Plant in the (Anagallis) Genus. 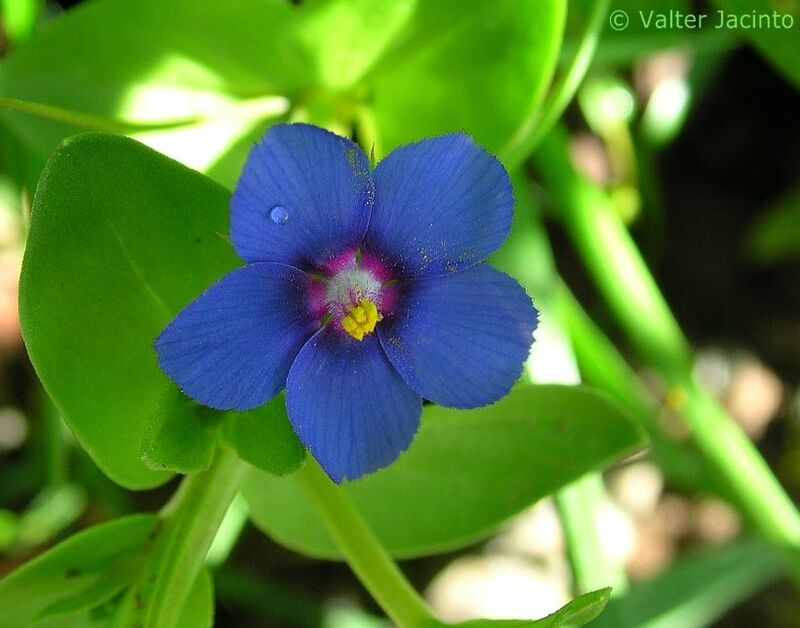 Possible aliases, alternative names and misspellings for Anagallis arvensis. Anagallis arvensis, Anagallis arvensis subsp. caerulea, Anagallis arvensis var. arvensis, Anagallis arvensis var. caerulea, Lysimachia arvensis, non Anagallis coerulea Schreb. nec Lam.